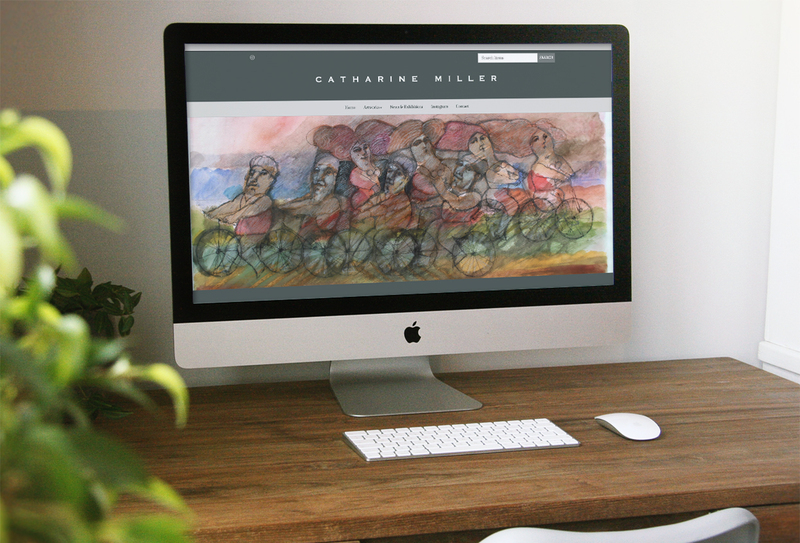 Catharine Miller is a world class art dealer working with her partner Claudia Kennaugh out of the stylish and world famous Chelsea. Dealing with paintings and sculpture she offers a broad range of fantastic art for any home and any budget, even featuring a 'less than £500' category on her website so that beautiful decorative pieces are available to anyone. Catharine and her daughter Claudia were very kind enough to let me visit their Art Gallery on the Hollywood Road in Chelsea and video interview them for our website.